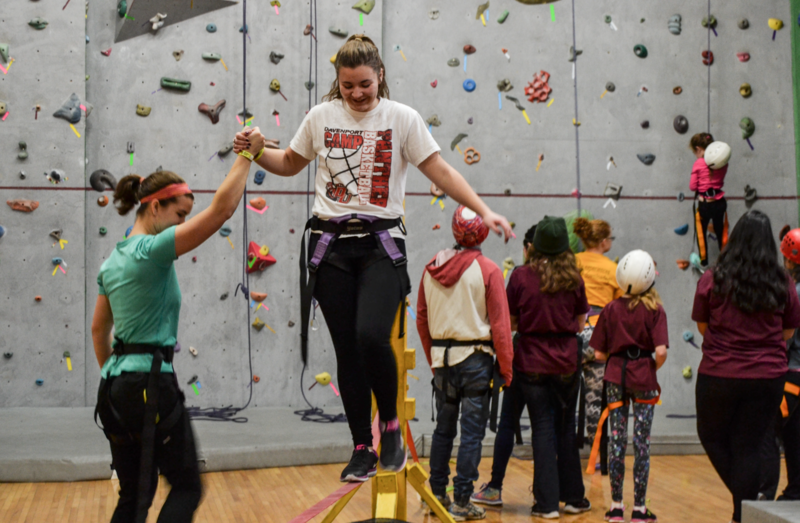 DiCaprio Goes for Gold | Grand Central Magazine | Your Campus. Your Story. For the past 19 years, the Hollywood native has captured hearts, startled nerves, induced laughter and blown minds. Although these emotions are characteristic of great dramas, it is not often one actor, or actress, can bring them out of an audience over and over again. Most actors stay in their niche, their crevice, focusing their profession on one type of character, show or film. Yes, many try to break out of their comfort zone, but most lose notoriety after about a decade. After shows pull out all the stops or a movie saga runs out of originality, actors and actresses are damaged goods, stigmatized by their portrayal of a specific character in a well-known work. Several are capable of achieving significant notoriety through various archetypes in various genres, and only few can sustain such a career for over a decade. But, Leo has done it and has done it well. From his 1997 heart throbbing performance in “Titanic,” to his complex and conflicted persona in “Inception,” DiCaprio has been able to knock it out of the park with every character he plays. It also seems as if he has a one-of-a-kind knack for choosing successful screenplays, and I say seem because it’s unclear whether DiCaprio singlehandedly makes his films successful or if the well-written movies he chooses improve his reputation. Either way, the man always performs great and is always in great movies. Consequently, DiCaprio is not known for his performance in one film, but as an ultimate actor with multiple hits. If he were an artist, his pallet would be larger and more eclectic than any other contemporary (well, maybe not Denzel, but still). Unfortunately, DiCaprio has one stone left unturned, one ugly asterisk at the end of his list, one monkey left on his back. Although his accomplishments surpass many before him, he has not been able to attain the little golden man named Oscar. Let us not forget, DiCaprio has four Academy Award nominations, and three of them are for best performance by an actor in a leading role. Nevertheless, DiCaprio’s empty shelf has drudged up a globally known curse rivaling that of the Chicago Cubs. However, award season is upon us once again, bringing along the chatter of top films and Oscar nominations. DiCaprio has once again been nominated for best actor in a leading role in “The Revenant,” which follows the journey of frontiersman Hugh Glass and his fight for survival after being attacked by a bear. Alright, I’ll admit I have not seen the movie, however, I do plan to view it when it can be rented at Family Video for a dollar. Nonetheless, Academy Award voters have an opportunity on Feb. 28 to right the wrong they undeservedly inflicted on DiCaprio for the past 19 years. Does he have a chance? I would say so. 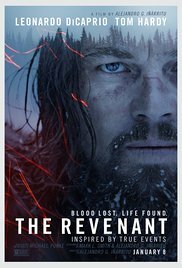 “The Revenant” is a classic drama in every sense of the word, showing the age-old battle between man and nature. 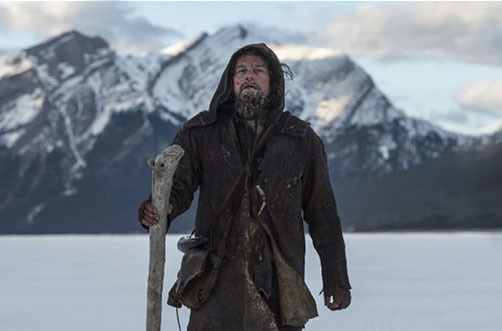 Typically, the Academy heavily favors performances in melancholy, artistic dramas with overarching, heartwarming messages for the audience, and I believe “The Revenant” fits the bill well enough for DiCaprio to take the gold. As for contenders, it’s not even close. Matt Damon is probably the closest for his performance in “The Martian,” but the film doesn’t have that artistic and raw element that voters love. Consequently, I believe this is Leo’s best shot. Maybe this take is accurate, or maybe I’m just a young, ignorant kid who just loves movies, but I do know one thing: Leonardo deserves the Oscar based on his track record alone. 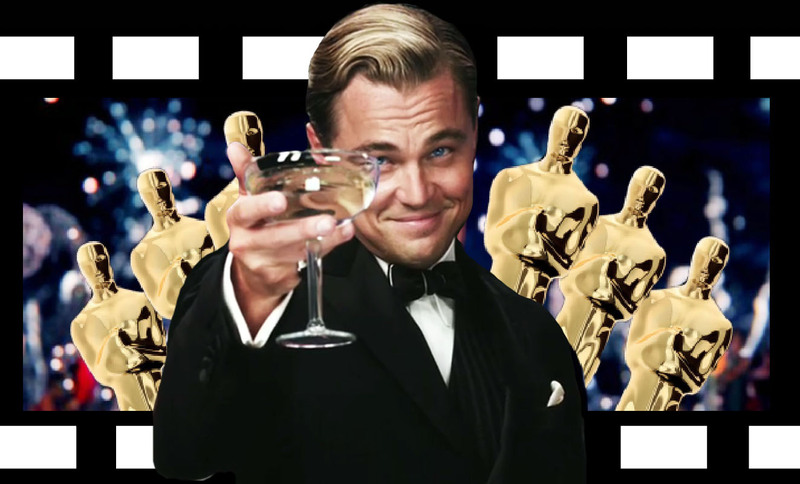 So, just as DiCaprio raised his glass in “The Great Gatsby,” I will toast to him. Thanks for making the modern American movie industry somewhat bearable, and good luck. Separator image Posted in Arts & Entertainment, Arts & Entertainment, Movies, Opinon and tagged with 2016 Oscars, A & E, Arts & Entertainment, Leonardo, Movies.